A whiff of the Cold War will fill the air when Russia hosts a conference on Afghanistan on Friday – the third since December. The US won’t send a delegation to the Moscow talks, which will be attended by representatives from China, Pakistan, India, Iran, several Central Asian states and, of course, Afghanistan. America’s absence is noticeable; a senior Pakistani official has labelled it the “biggest stakeholder” in Afghanistan – and rightly so. Washington has invested billions in reconstructing Afghanistan’s infrastructure and security forces, and maintains a sizeable military presence in the country. Amid reports of top Russian military officials visiting Afghanistan, US Defence Secretary James Mattis said he was “concerned” about Moscow’s ties with the Taliban. 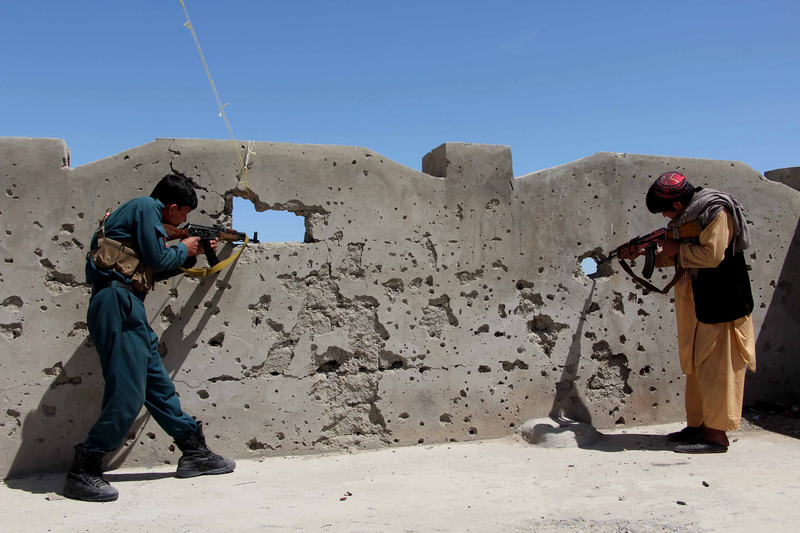 For its part, the Kremlin contends that its reason for reaching out to the insurgent group was to defeat ISIS in the country, but denies it’s arming the Taliban. While Washington’s absence may hamper any substantial outcomes emerging from Friday’s talks, Russia’s increased role in Afghanistan could have significant geopolitical ramifications. French presidential candidate Francois Fillon will campaign on Friday as the April 23 vote nears. Once the frontrunner, Fillon’s popularity has waned since being accused of giving fake, tax-payer funded jobs to his wife and children. Polls out in the past week now have the centre-right candidate sharing fourth place with veteran leftist Jean Luc Melenchon. 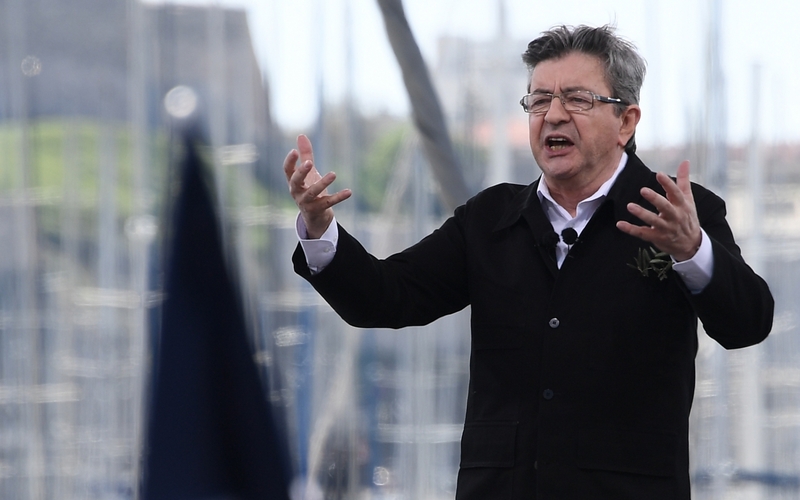 Mr Melenchon had been written off as a radical outsider until recently, but his popularity surged in recent weeks after strong debate performances. This has worried investors, who are concerned about the possibility of a runoff between Melenchon and Le Pen – both of whom advocate protectionist policies and are deeply Eurosceptic. But markets shouldn’t overreact. The leftist’s radical policies, such as reducing the retirement age (when most are increasing it) and confiscating all earnings above $4.2 million, have alienated all but his devoted base, as well as a small number of protest voters. Meanwhile, Le Pen appears to have stumbled after two poor TV debate performances. While centrist Emmanuel Macron remains the favourite, France’s notorious ‘hidden’ vote – up to a third of voters are undecided – could yet throw a spanner in the works. France’s extraordinary presidential race may have a few more twists in it yet. During his campaign, Donald Trump insisted he would label China a currency manipulator. When the Treasury Department releases its semi-annual currency report on Friday, the US president is unlikely to follow through on this promise – at least not yet. A key reason for this is that China no longer devalues its currency; in fact, since 2014 Beijing has sold $1 trillion of its foreign exchange reserves to keep it steady amid capital flight. Perhaps more persuasive is Mr Trump’s desire not to clash with Beijing. Not only does the president want China’s help to contain North Korea, he also wants the US to “win” on trade. As America’s largest trading partner and one of the only ‘friends’ North Korea has, an irritated Beijing could render both these endeavours impossible. 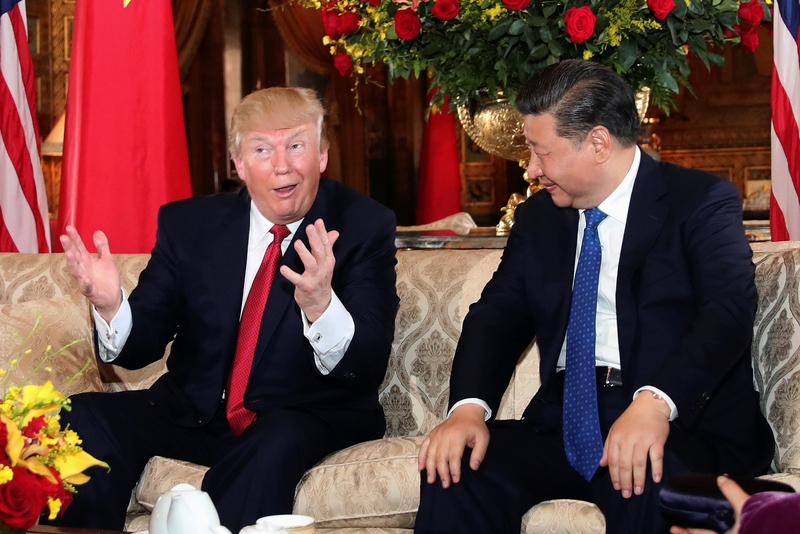 The prospect of a trade war with China will be daunting even for Donald Trump, which is why, instead of focussing on China, the currency report may centre around the dollar being ‘too strong’ – a feature Trump says is attributable to “confidence in me”. The diplomatic circus/turntable will continue in Moscow. The foreign ministers of Iran, Syria and Russia will meet to talk Syria tactics in the face of an increasingly assertive West. Earlier this week the G7 hardened its line on Bashar al-Assad, insisting he must go. The Eurasian Economic Union – a Russia-led customs union encompassing several former Soviet states – will hold its summit in Kyrgyzstan. This week, recently elected Moldovan President Igor Dodon said he hoped the group would evaluate Moldova’s bid to attain observer status. The Moscow-friendly president campaigned on a platform that prioritised trade with Russia over a 2014 European Union Association Agreement.